From time to time, I get this questions from one of my subscribers who is just beginning a journey in music. This question often pops up when someone is using samples of original music works for sample flipping. I have found that even some of the best minds in music have difficulty with copyrights. I'll provide a definition here, but I always recommend that you seek out legal help in this area. Get a lawyer to help you understand copyrights. 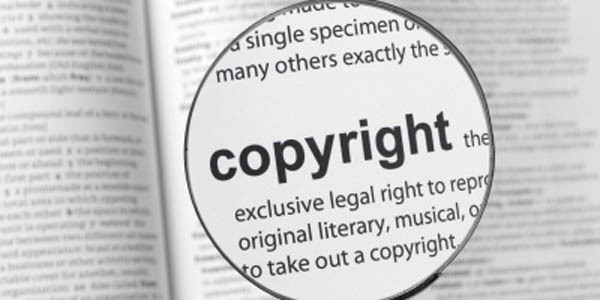 Copyright is a form of protection provided by the laws of the United States to the authors of "original works of authorship," including literary, dramatic, musical, artistic and certain other intellectual works. This protection is available to both published and unpublished works. Section 106 of the 1976 Copyright Act generally gives the owner of copyright the exclusive right to authorize others to reproduce, to perform the work publicly and to prepare derivative works incorporating their work.